Subscribe to the show via iTunes. Hey, it’s free! Earthquakes and Hurricanes, and CEO resignations…OH MY! A geek’s chain makes the news of the weird along with a tokyo man’s running tribute to Steve Jobs and Apple. 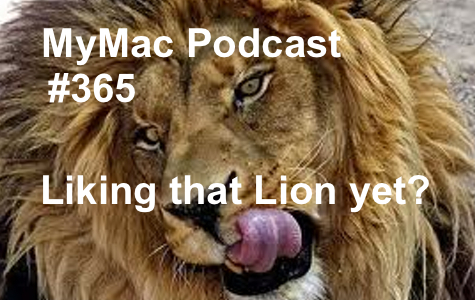 Gaz has some great tips for Lion and since he missed out on the breaking Steve resignation news last week, gives us his opinion this week. When is a certificate NOT a certificate and Apple has a BIG problem! They can’t make enough Macs to fill the demand!